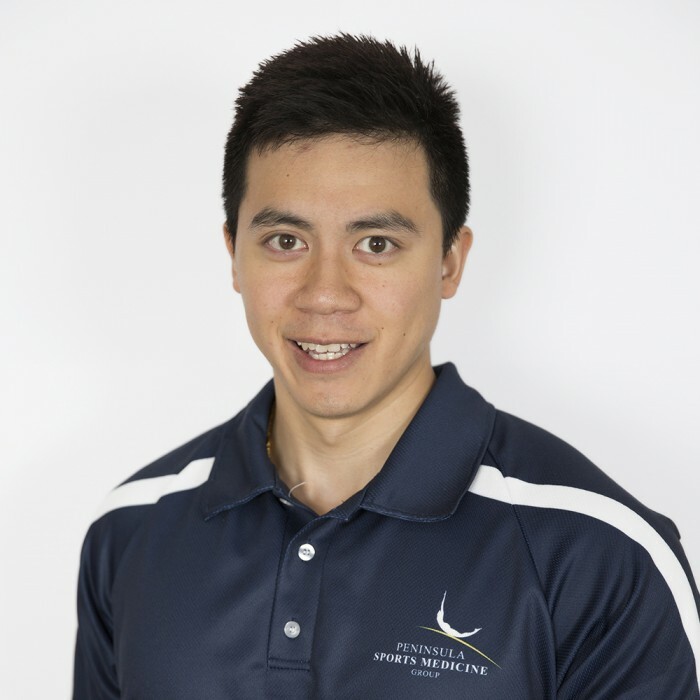 In our latest ‘SPOTLIGHT ON’ series, meet Andy Neau, Physiotherapist at our Langwarrin clinic. Andy shares how helping injured athletes get back to pre-injury level or even better is what makes his job so rewarding. I know it may sound cheesy but I’ve always wanted to have a career that allowed me to help other people. And growing up I always loved sports (a little too much when it came to the Adelaide Crows), so both aspects led into physiotherapy. I’ve never had any experience with a physiotherapist before being one, I just remember a friend talking about it and decided that it would be a good fit for me. What does being part of community sport mean to you? Its a rewarding and humbling experience. I mean, you get to treat athletes that are all driven and determined at their chosen sport and to get them back to pre-injury level and even further in some cases, is what most sports physiotherapists find the most rewarding. Most of what we see are acute injuries from a game on the weekend and the amount of impact we can have in the first few days can really make a difference in their recovery and rehabilitation. I always enjoyed seeing sporting injuries as you’d have to use all the tools we’ve learnt to assess, diagnose and then treat what we saw in front of us. And having any small positive influence on any ones injury is always a win. What is your philosophy around injury management? I think a lot of it comes down to the individual who’s being treated. Most of what we do is education and provide guidance in their rehab. We also provide symptom relief but that is only temporary. I always try to let my clients know that if they aren’t listening to us or if they don’t put the hard work in then they won’t reach their goals. So there needs to be a mutual trust between the therapist and client to get the best possible outcome. I think the best quote I can use is ‘nothing worth having comes easy’. Growing up, I was never really gifted physically but the proudest sporting moment that I remember the most was taking a blinder of a catch at silly point off a full blooded pull shot. I guess I was pretty lucky as I haven’t really had any bad injuries (touch wood). I’ve had a few niggles in my wrists and foot but nothing serious. The last injury I had was jarring my wrist whilst snowboarding, nothing good ever happens when your tired and lazy. That injury took me 6 months to get over as like most physiotherapists we make the worst patients. It would be a toss up between Mark Ricciuto and Ricky Ponting. I just loved watching them play their respective sports and being at their top level. I always thought they were great leaders that inspired others around them to perform at a higher level. And they both seemed like good guys outside the sporting field. Teleporting. I’d like to travel the world and see all the natural wonders of the world but I hate flying so teleporting would be a good way to get around. Plus I’m generally late to things so this would make my life easier. To make an appointment with Andy, click Book Now or call 9789 1233.